Rupert Clubb may not have noticed that there's a live debate across the UK (and certainly in East Sussex) as to whether or not 'growth, growth, growth' is the right way forward. By my calculations, after 10 years of "50%" more growth than forecast, our county will be simply packed with roads, by-passing the failed by-passes of the previous ten years. Collisions along the A27 between the Falmer and Southerham junctions - a 4.6m stretch of dual carriageway - 20, of which six were deemed serious. Collisions along the A27 between the Southerham junction and the first lights at Polegate - a 10.4m stretch, mainly single carriageway - 32, of which five were deemed serious. Today saw the announcement of funding for more than 100 railway stations across the country to deliver step-free access. Only one station in East Sussex got the investment this time - Crowborough, which just happens to be in the Wealden constituency of Nus Ghani, Parliamentary Under Secretary of State at the Department for Transport. Busy council official and transport thought-leader Rupert Clubb has set out a personal manifesto for his all-new quango, Transport for the South-East. 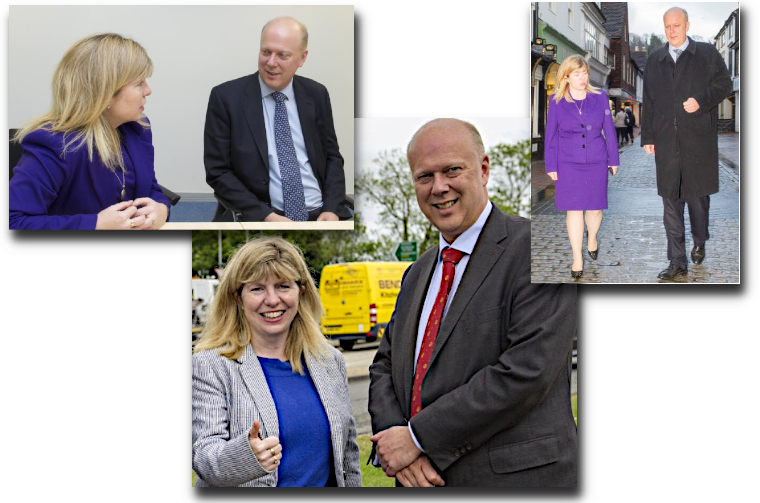 "In the first few months of this year I’ve spent a significant portion of my time talking to stakeholders – politicians, transport operators, business leaders, sometimes journalists – about Transport for the South East." Anything missing from that list, Rupert. Think hard. 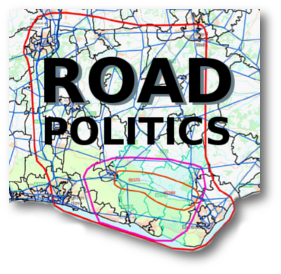 The Department of Transport is still refusing to release the business case for an offline dual carriageway between Lewes and Polegate - but has now issued the scope that Highways England gave to consultants back in 2017. Insiders have told us that this was a "quick and dirty job", and it's crystal clear that corners were cut in the six month study. No other forms of transport - rail, bus, trams, cycling - were to be part of the calculations; and there would NO PUBLIC CONSULTATION. This is how our elected representatives and their paid officials drive transport planning in this country, and it is a disgrace. Here's a non-elected council officer. with a second job as lead officer of Transport for the South East promoting even more economic growth if only the Government could invest more in infrastructure. I haven't heard the whole speech, though I will be requesting a copy. Shall we have a bet that it doesn't include 'the environment' or 'carbon' or 'climate change' ?